Freedom to Enjoy the Outdoors! The Ultimate Weapon against mosquitoes and other biting insects, including sand flies, black flies and no-see-ums. 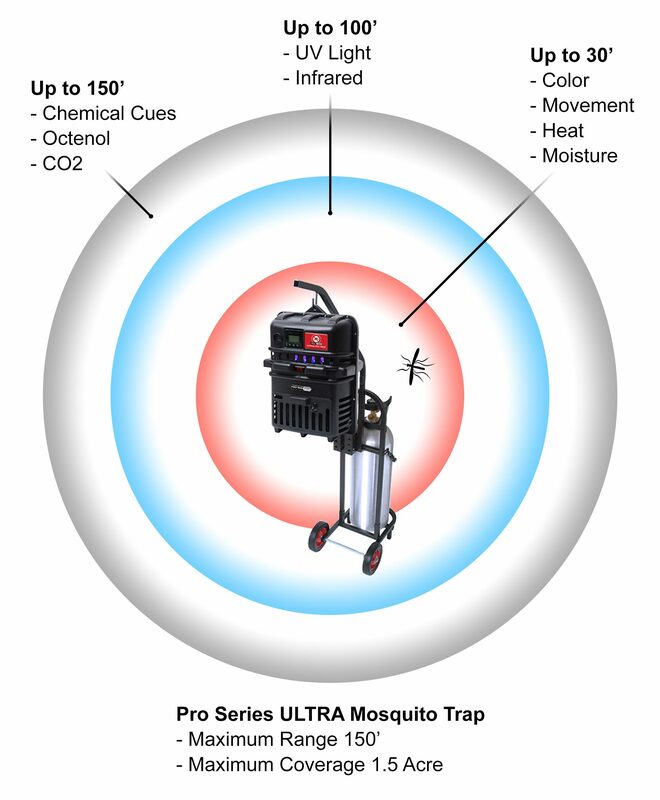 Revolutionary design features and patented technology work not only to attract, trap and kill mosquitoes, but over time disrupt the breeding cycle and reduce current and future mosquito populations. 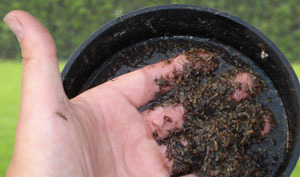 Safe, non-toxic and environmentally friendly, Mega-Catch™ Traps have been designed to provide effective, long term, DIY mosquito control. And with four models to choose from, we have a trap to suit your needs. Ideal for small patios/gardens. 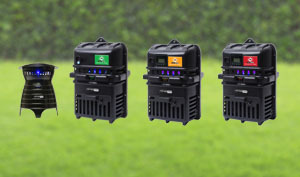 The LED display pulses light in the visible and invisible spectrum attracting night time biters. 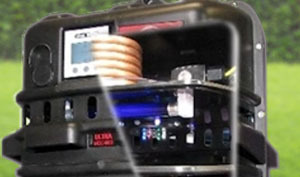 Top-of-the-line programmable and fully customizable smart trap with CO2 Gas Attractant System. (Cylinder sold seperately).